As it is one of the older handicrafts, embriodery gives a glimpse of the skills and tastes of local women. Nowadays we can find good examples of napkins, belts, scarf edges; money, tobacco and watch purses in the Kütahya Museum. Embriodery has various names according to the tools and technique employed. 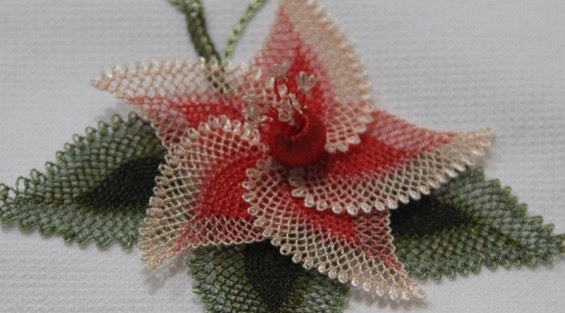 Embriodery in Kütahya is a skill employed as needlework on the borders of scarves.